In Construction? 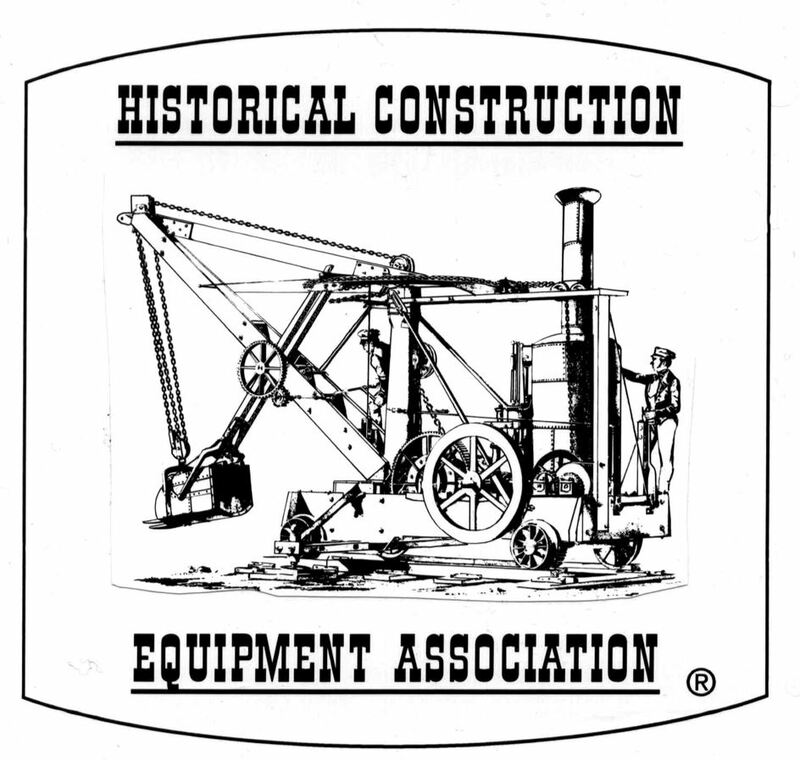 Visit the online store of the Historical Construction Equipment Association for gift ideas! Published on November 24, 2018 in Daily Dirt and National. Closed Tags: AEM, asphalt, bridges, Case, Cat, Caterpillar, concrete, construction, construction industry, contractors, equipment, Equipment Echoes, excavators, heavy equipment, highways, Historical Construction Equipment Association, infrastructure, Interstate Highway System, roads, safety. Know someone who enjoys construction and mining machinery? Visit the online store of the Historical Construction Equipment Association for gift ideas! We carry a wide variety of books, DVDs, apparel, collectibles and more celebrating the rich history of these machines. Many of these items are unique to our store, and they all make wonderful gifts for people who are interested in the machinery that built so much of what we enjoy today. We can also recommend a gift membership in our Association. It’s only $35 for one year, $65.95 for two or $99.95 for three in the USA and Canada, $55.00 US elsewhere, and members receive our quarterly magazine Equipment Echoes. All of this is available by following the links, and you can order online or by calling us between 9:00 and 5:30 Eastern weekdays. All major credit cards accepted. All profits from our sales go towards funding our mission to preserve for public education the history of the construction, surface mining, and dredging equipment industries. Thanks in advance for shopping with us and supporting our work, and our very best wishes for the holiday season and the New Year.